The tale of Amanda and Andy Michaels in “Taming the Telomeres” has captivated readers, now the book has 43 reviews and counting! 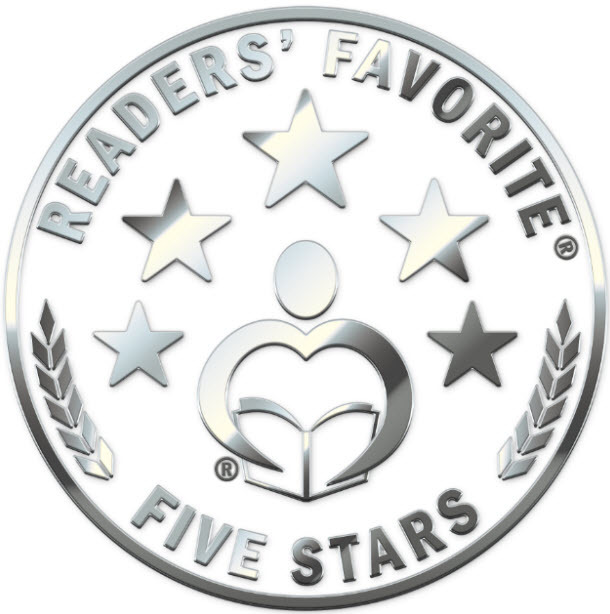 Also, “Taming” has a 4.5 Star Rating and I am very grateful to those who have taken the time to enter a review. All this motivates me to continue working on my follow along novel that will pick up fairly close to where TTT leaves off. Amanda Michaels is in her freshman year at UVA and who knows what will happen next. (Hint: read the first novel!). Also, Amazon is featuring Taming the Telomeres ebook version FOR FREE this June 4 and 5, 2015, so jot down a note to go to Amazon and search for TTT and get the ebook free for kindles, iPads, iPhone or whatever you use to read novels. Previous Get Your Copy of Taming The Telomeres For Free!